Have you ever won a photography competition? The answer, for most of us, is no. As with the lottery, we always enter with hope, but the reality is that the winners’ circle is a pretty exclusive club. Why do we enter? Because we want to have our work seen by a wider audience. (Cash prizes and opportunities for exhibition are nice, too!). The truth is . . . winning a competition is a challenge. And knowing which competitions are of value takes some study. Here are some tips to help you on your creative (competitive) path. The photography world is filled with competitions these days. 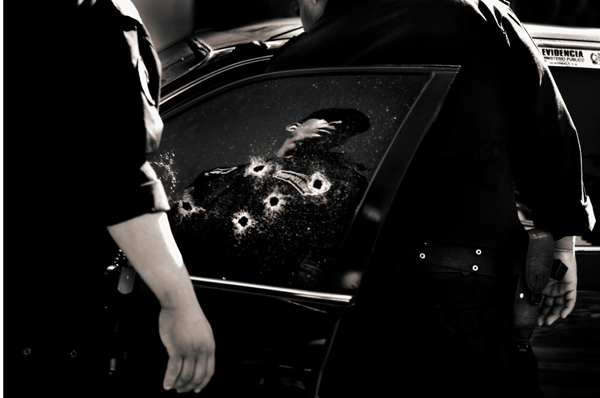 Some have a clear focus on photographers and their work, some have a less altruistic mission. Choose the competitions that offer the reward and recognition that will best support your creative path. Cash awards are nice (always!). And exposure in the form of exhibit or publication offers promotion that helps an emerging or mid-career artist. Read carefully to find out what’s waiting at the end of the competition (especially if it requires additional financial investment or giving up the copyright on your work). Listen to what past participants have to say about the professionalism and follow-through of the sponsoring organization, and make sure the competition adheres to The Artists’ Bill of Rights. Read the descriptions of the theme or categories so that you have a good understanding of how well your work will fit the competition. It’s true that categories are often limiting or confusing or have overlap with one another. And we all know that artists rebel against having work put into clever little compartments. But . . . if you put your photo in the wrong category, the jurors may overlook it’s greatness. Following rules goes against artistic nature. After all, creative expression in art is often about breaking the rules. But making sure your files are prepared correctly can save you the agony of being disqualified for a wrong pixel dimension or file type. Also check out the digital manipulation rules. Some competitions allow it. Some don’t. And, in some cases, the rule is category driven (e.g., street photography should be untouched; experimental photography invites the “go wild” approach). We all know that “judging” art is difficult and has a lot to do with personal taste. So it doesn’t hurt to do some research on the juror or jury. The style of their own work or the artists they represent in their gallery or museum can give you a clue to what is close to their heart. If they’ve juried a competition before, take a look at the winners to learn what caught their eye. We procrastinators know who we are, scrambling the night before the deadline. The best selection process leaves time to get some distance. Step away from your choices and revisit days later to make sure that the impact and emotional power are still there. An image that makes a great first impression and a lasting one. This adage is good guideline for life, but even more important for a fleeting jury round. Choose images that are unique in voice and have immediate impact. Your work has to stand out from thousands, often in a relatively quick viewing period. While subtlety is a good thing in an image, and we spend time with images that slowly reveal themselves, the jurors of some competitions may not be given that kind of time in the initial rounds of jurying. Since your goal is to win, select winners. Choose memorable images that are moving or surprising or that tell an inventive story. Select work that is new to the world, that does not reference well-known photographers (especially if they’re on the jury!). 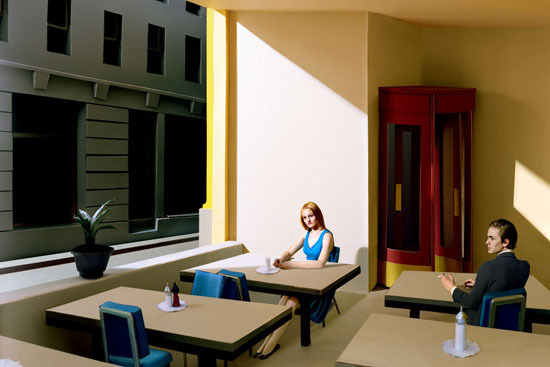 “Sunlight in a Cafeteria” was one of an experimental series, where each image was meticulously constructed (think Edward Hopper), winning the jurors’ admiration, appreciation, and curiosity as to her process. 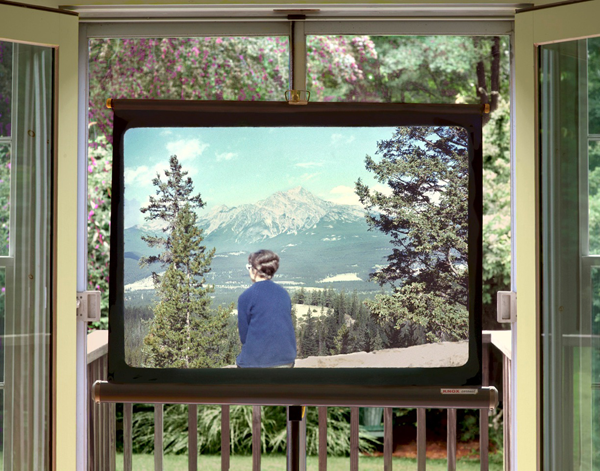 If you’re able (financially and otherwise), submit a range of images. Often competitions seek a series of images to see how consistent the quality of the photographer’s work is and how much creativity the photographer exhibits in exploring a single theme. Jurors (and the fine art world) appreciate the depth of commitment and talent that can be shown in a series. If you have a strong image that fits more than one category, enter it multiple times. The odds increase. Or, if you have very distinctive work (e.g., Abstract AND Experimental), don’t be afraid to enter several categories just because some gallery owner once said your work can’t be too diverse. Diversity is a good thing. An image that could be entered in street photography/documentary, people, cityscape, or landscape/seascape. Persistence is a virtue. Keep trying. The jury process is personal. If the image is strong, it will receive deserved recognition somewhere, someday, by some juror. The most important goal is to build a strong body of work. And … if you’re talented (and lucky! ), you’ll be rewarded. Whether you’re a winner or a finalist or even just a survivor through Round 1, tell the world. Artists are notoriously bad at self-promotion (that’s why we need agents). But if you are acknowledged by a competition in some way, add it to your resume, post it to social media, write about it in a blog, create a media release, tell your local newspaper, and shout it from the rooftops. 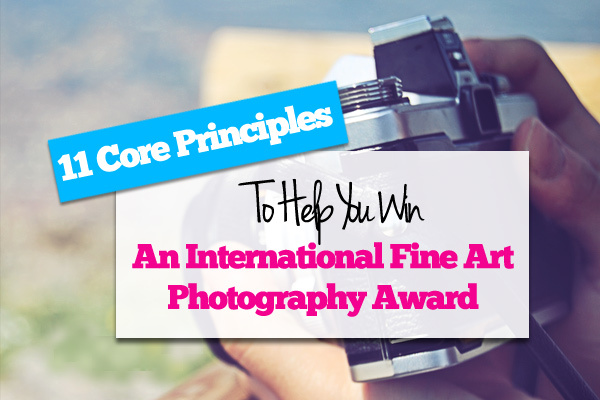 Now that you have the winning core principles well in hand, it’s time to enter a great competition. No procrastinating (see core principle #5)! 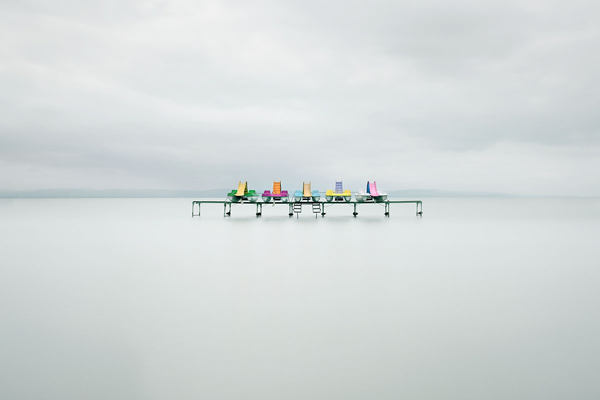 The International Fine Art Photography Competition (Grand Prix de la Découverte) is an international competition dedicated to fine art photography, discovering new talent, and recognizing exceptional work. What are the rewards for photographers? Cash awards of $35,000, including travel to Paris for all seven category winners for the November 2013 exhibition and awards ceremony. All finalists’ work will be accepted into the prestigious collection of the Bibliothèque Nationale de France. All finalists’ work and Juror Award of Merit winners will be exhibited in the Grand Prix online gallery and social media community (more than 11,000 viewers). Deadline for Early Bird submission is April 14, 2013. Final deadline is May 12, 2013. Find out more at www.internationalfineartphoto.org. Be inspired by the 2012 finalists’ work, images and video of the 2012 events, and words of wisdom from 2012 participants. Also join the Facebook page where outstanding work from the competition is presented daily. https://www.facebook.com/GrandPrixDeDecouverte. Learn from the 2012 Winners! These seven category winners from the 2012 Grand Prix de la Découverte all had something that spoke to a diverse jury panel. Originality. Emotion. Strong Composition. Perfect Execution. 1. 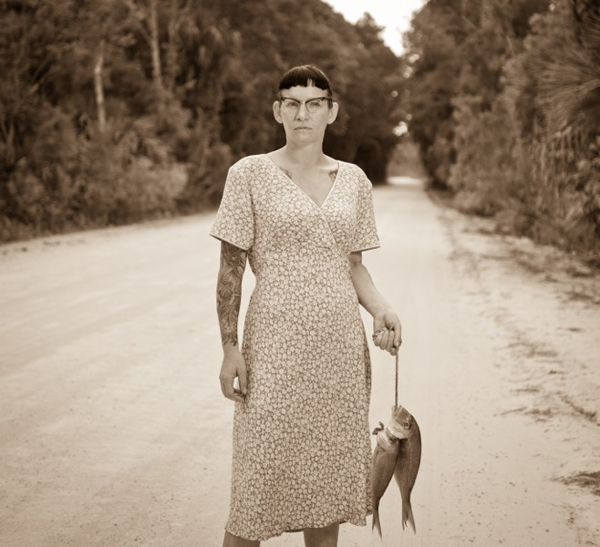 “Woman Carrying Fish” © Jeremy Scott of the U.S. The 2012 Grand Prix de la Découverte Prize in People/Portraits.The haunting simplicity and timeless quality of this image made a memorable first impression with the jury; then came the added bonus of the strange and elegant details. 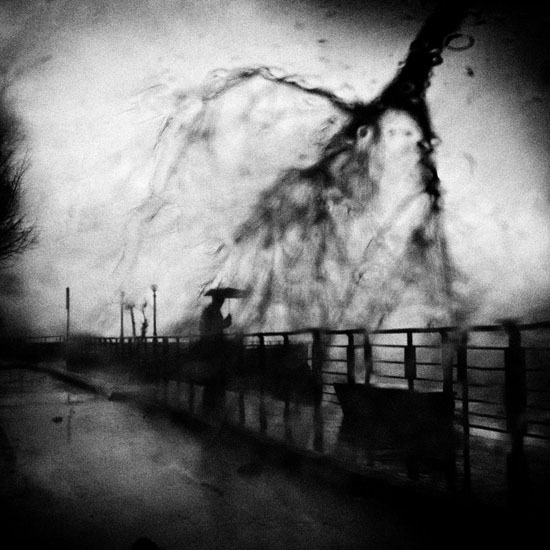 The 2012 Grand Prix de la Découverte Prize in Street Photography. This is an image that requires careful viewing to understand the story. Fortunately, the jurors of the Grand Prix competition took the time to let the full power of this image reveal itself. 1st Place in the 2012 Experimental Category. A prime example of showing something that is new and inventive and that has a story to tell. (It also happens to be an incredibly well executed mixture of reality and fantasy). 1st Place in the 2012 Landscape/Seascape/Nature Category. The simplicity, balance, and unusual approach to a somewhat traditional category appealed to all the jurors. 5. 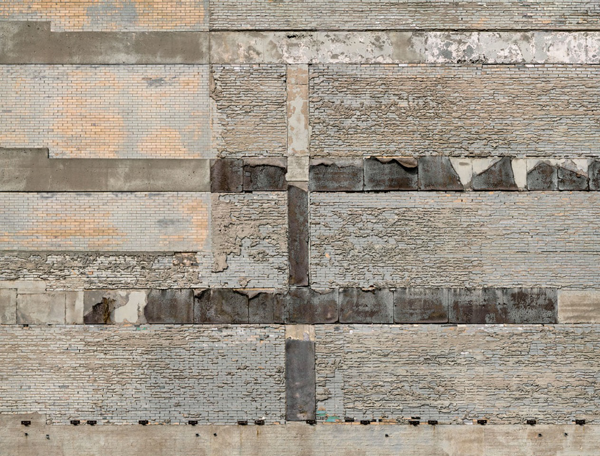 “Columbus Car Park” © John Chakeres from the U.S.
1st Place in the 2012 Abstract Category. John’s entire series of abstract walls was consistently strong, leaving a lasting impression on the jury. 6. 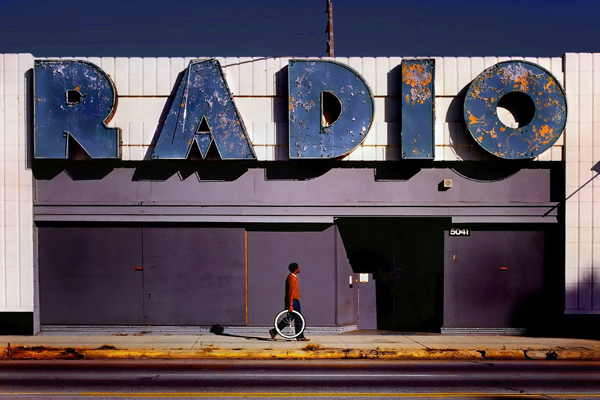 “Radio” © Jody Miller from the U.S.
1st Place in the 2012 Cityscape Category. The simplicity and color palette of this image made a powerful first impression. Story, texture, detail, and perfect composition continued to garner high marks from all jurors in each round. 7. 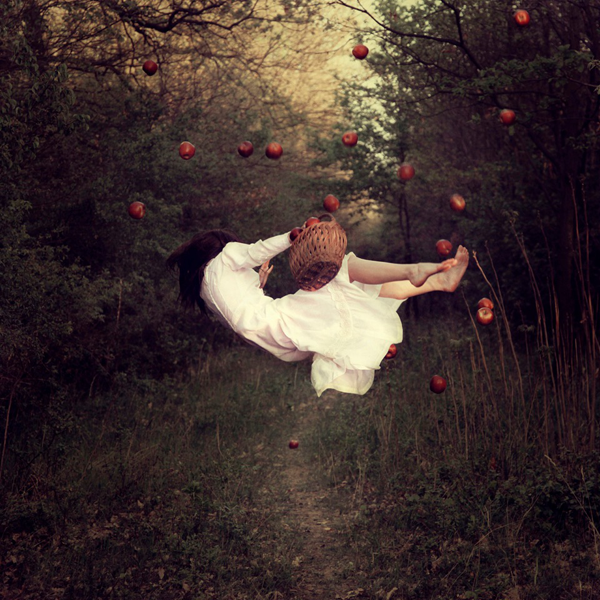 “Alice Projected” © Christine Osinski from the U.S.
1st Place in the 2012 Still Life Category, with a completely unique approach to this category. No fruit or flower vase here. Edgy and retro at the same time. Go apply at www.internationalfineartphoto.org right now! You have all the knowledge to become a winner. And don’t forget to share this post with your friends! Please note that all photographs are copyrighted to the individual artist and may not be used without the express permission of the photographer. 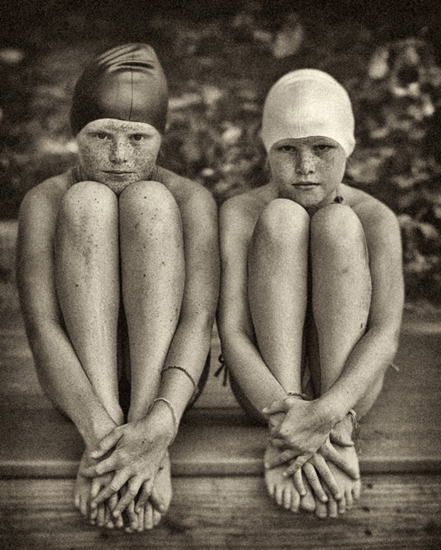 About the author: Meredith Mullins is Co-Founder and Director of the International Fine Art Photography Competition. She is an American fine art photographer and writer living in Paris. Her work is exhibited internationally, and she is the author of the award winning photography book In A Paris Moment and a teacher of photography for adults and children.